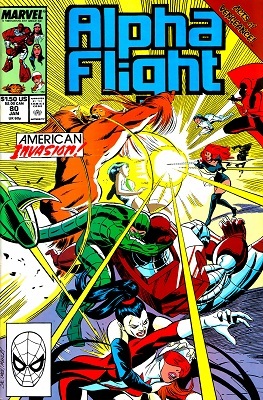 While it may be slightly overshadowed this week by the release of a few other big-ticket comics, such as an issue of Avengers, Greg Pak, Fred Van Lente, and Ben Oliver have released a "point one" issue of their new run on Alpha Flight. 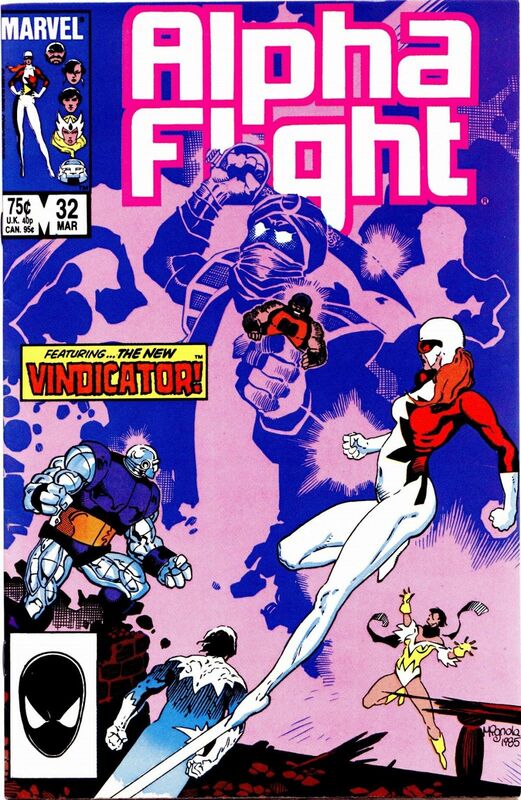 I have no strong opinions on Alpha Flight as a group, aside from when I was eight and an issue of John Byrne's run on the book scared the hell out of me (it was the one with a woman with a mouth for a face, if that means anything to you), but I flipped through this issue in the store based on Pak and Van Lente's names. I am now somewhat convinced that they A) read Scans Daily, and B) pander to it. 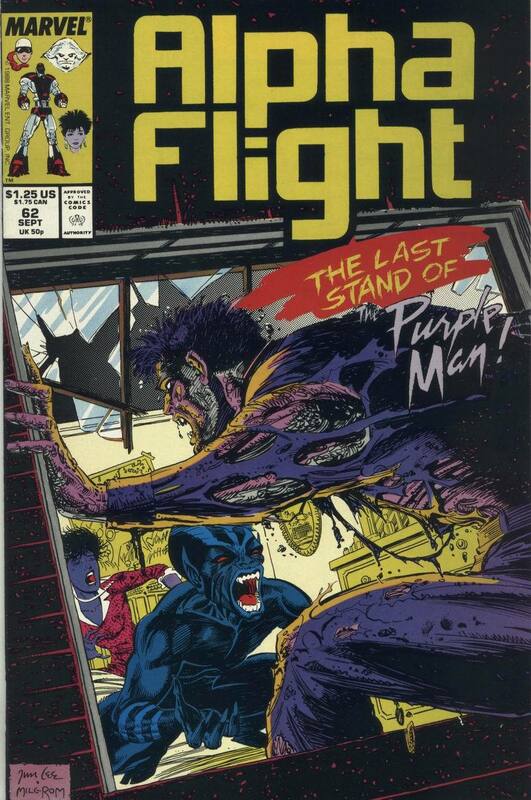 As DC's attempt to revive the 1980's title The Outsiders fades away, what cutting edge title does Marvel have to look forward to..
Ooooh! My first post since the migration! 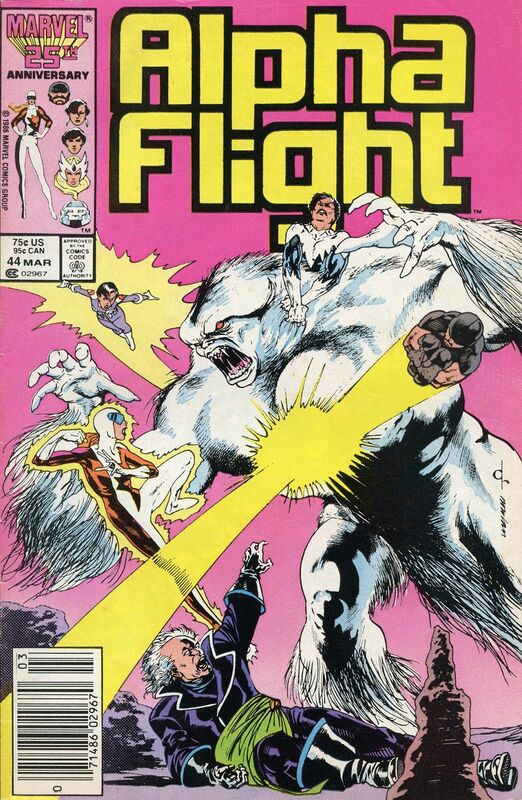 When the subject of silent comics came up, I immediately thought of Alpha Flight #13. 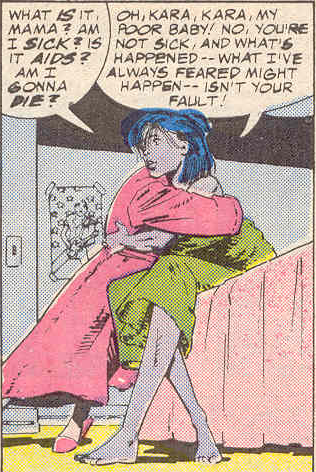 While Issue #12 was famous for the death of Guardian. 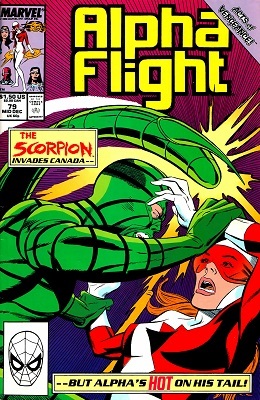 I always thought this issue really brought that fact home. Heather had witnessed Mac burning up right in front of her, and was clearly haunted by that site for a long time. The preview is up at CBR, and it's not making me any less excited for Wednesday! First on the table, some translated pages from an Alpha Flight dojinshi. 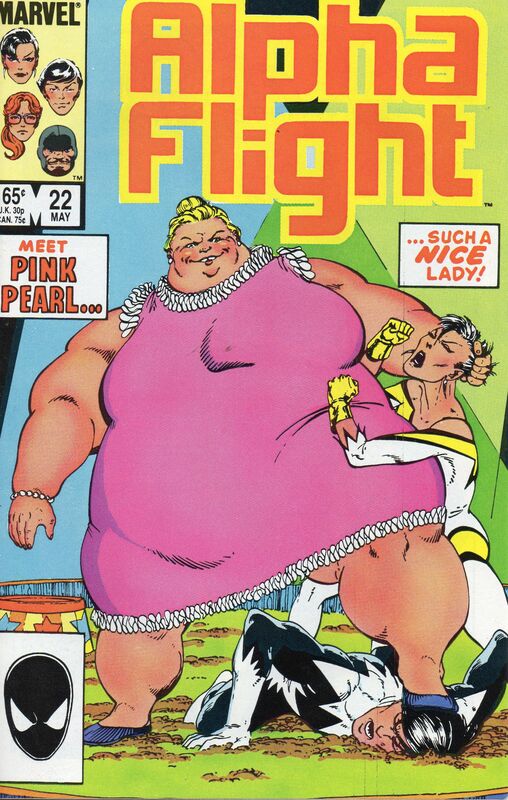 And another round of Alpha Flight comics from James Duncan of Pitabow Comics. 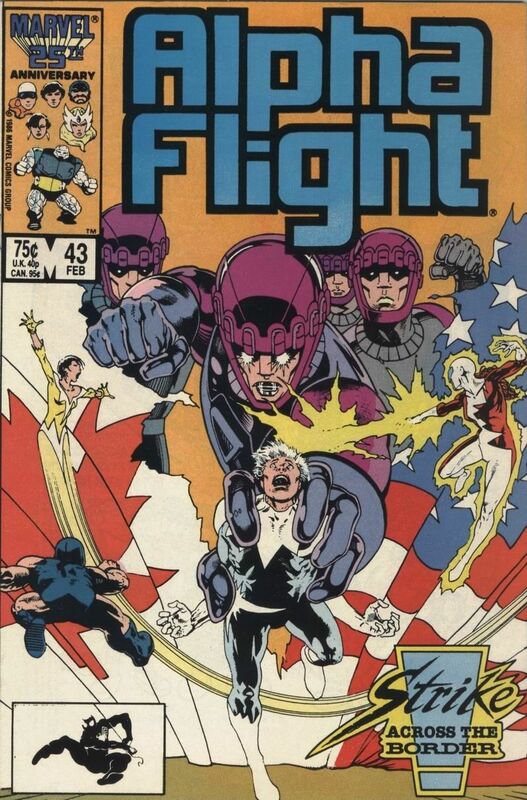 James Duncan over at Pitabow Comics recently served up another round of Alpha Flight adventures. Let's do have a look! Because who doesn't like to reveal their sexual orientation while outrunning an explosion/punching an anime character?